Chancellor Johnathan Bennett (born April 16, 1993), known professionally as Chance the Rapper, is an American hip hop recording artist from the West Chatham neighborhood of Chicago, Illinois. 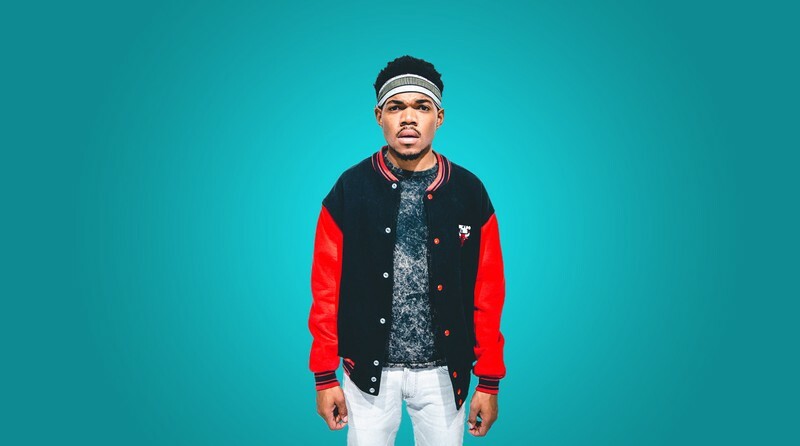 In 2013, he began to gain major recognition following the release of his second mixtape, Acid Rap. Apart from his solo career, he is also a member of the Chicago collective Save Money, along with frequent collaborator Vic Mensa, and has worked as the lead vocalist for the band The Social Experiment. They released the widely lauded album Surf on in May 2015.